Emergency Medical and Ambulance services for Battlement Mesa and the surrounding area are provided by the Grand Valley Fire Protection District located at 124 Stone Quarry Road. First Responders are available 24 hours a day, 365 days a year. If patients require transportation to a larger hospital facility, the GVFPD staff can provide transportation services via a new, state of the art ambulance to Grand River Hospital in nearby Rifle. Additionally, Care Flight Air Ambulance services are available from St. Mary's Hospital, Grand Junction, Colorado, a level II trauma center. The Grand Valley Fire Protection District was formed in 1962 and provides services from three fire stations and a fire training facility. Their largest and newest station is located at 124 Stone Quarry Road in Battlement Mesa. The other two stations are located in Parachute and Rulison. 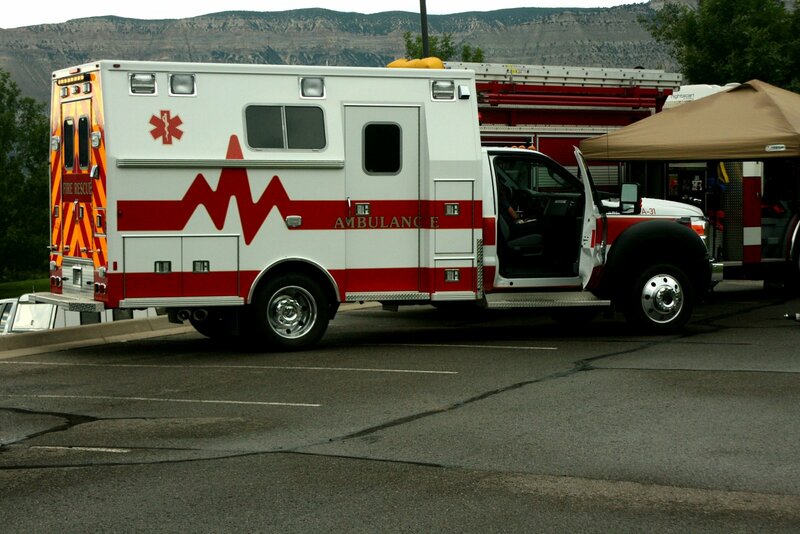 The fire district utilizes both paid and volunteer staff to provide fire protection and EMS to a 321 square mile area in western Garfield County, Colorado. Additional information can be found HERE: Grand Valley Fire Protection District.